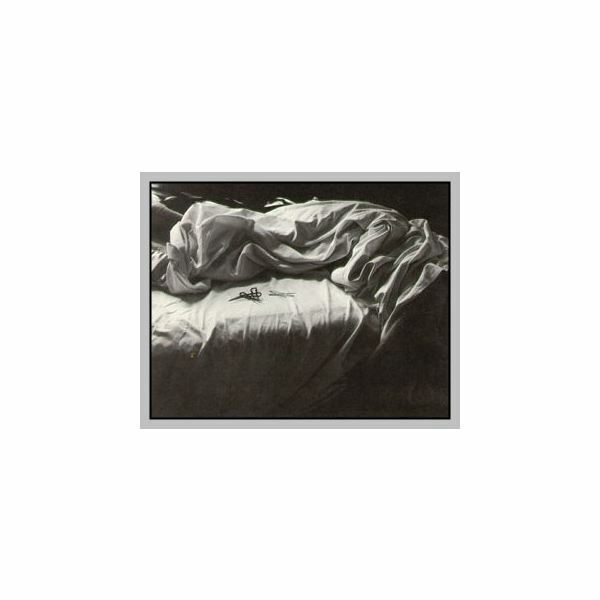 Alfred Stieglitz photos were among the first to be considered as an art form. 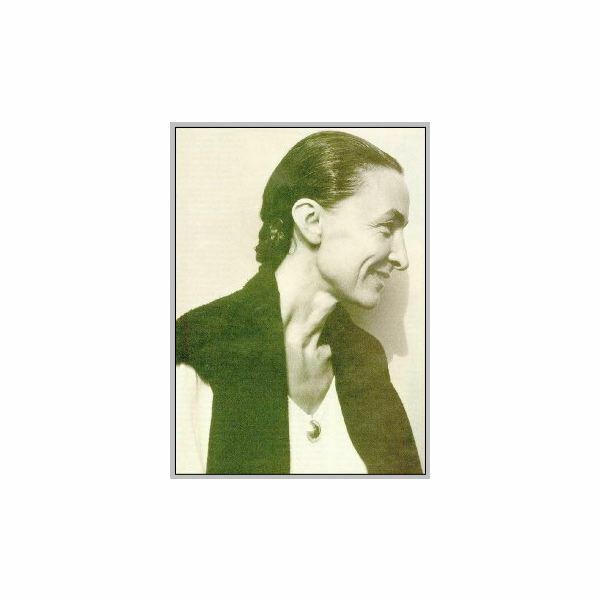 His works with his wife Georgia O’Keeffe were among the most popular during the 1920s. 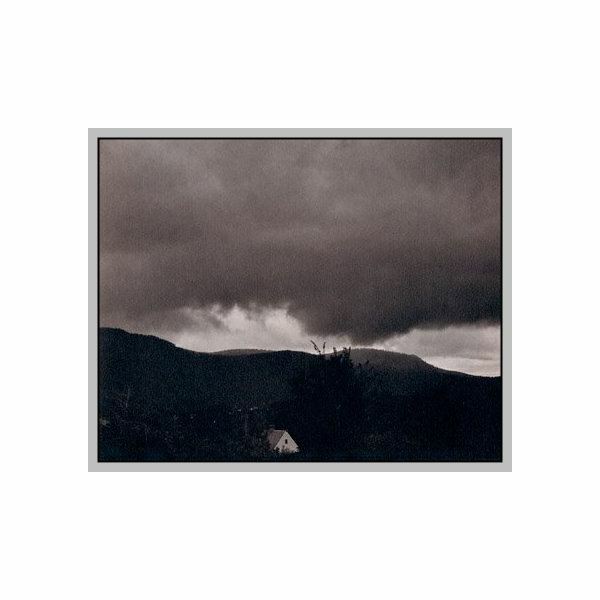 Read an learn more about Stieglitz life and his expertise in photography. Alfred Stieglitz was one photographer who helped make photography into an accepted art form, just like sculpturing and painting. His career spanned 50 years. 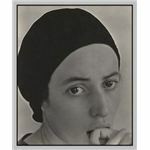 Alfred Stieglitz also made headlines for marrying popular painter and artist, Georgia O’Keeffe. The eldest in a brood of six, Alfred Stieglitz was born in Hoboken, New Jersey in 1864. He grew up in the Upper East Side of the Manhattan. In 1881, his family migrated to Germany. 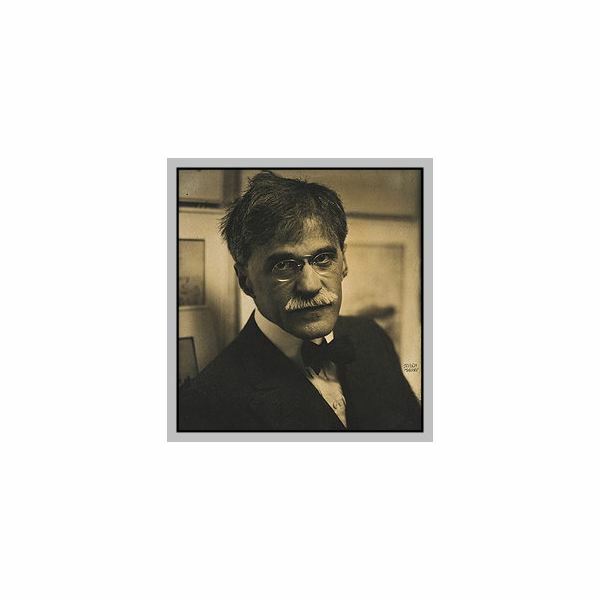 The following year, Alfred Stieglitz took up mechanical engineering in a Berlin school. 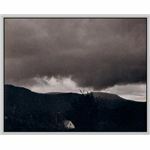 Soon enough, Stieglitz became interested in photography that he devoted his time in perfecting the craft. He soon found himself traveling across Europe, preferring to take the countryside as his subject. 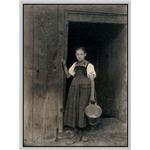 Most of the early Alfred Stieglitz photos were of Dutch peasants working on the seacoast as well as the surroundings of the Black Forest in Germany. 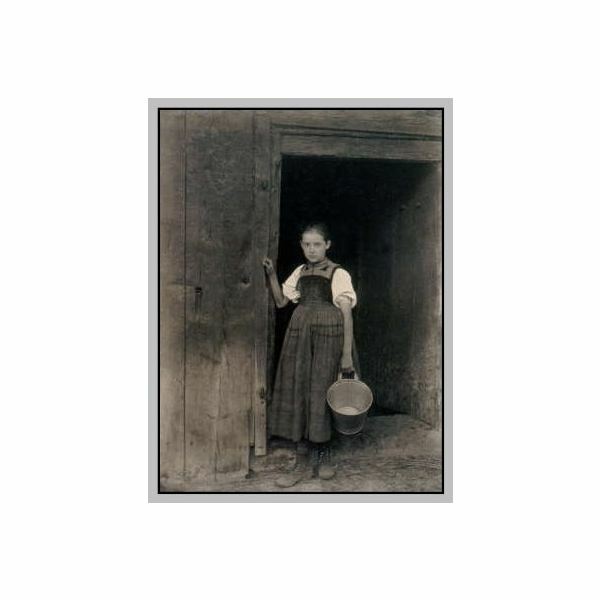 The early Alfred Stieglitz photos won various distinctions in Europe during the 1880s. In 1890, Alfred Stieglitz returned reluctantly to New York. He found work in the American Amateur Photographer publication where he served as the editor in chief. But he was found to brusque and alienated many of the readers of the said publication. After three years, Alfred Stieglitz was booted out of service in 1896. 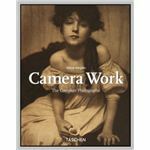 Without work, Stieglitz found a job with the New York Camera Club. Its newsletter was retooled, with a new title of Camera Notes indicating its most serious focus on photography as an art form. 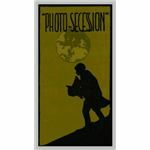 In 1902, Alfred Stieglitz invited several of the most famous photographers of his era in a group he called as the Photo Secession. 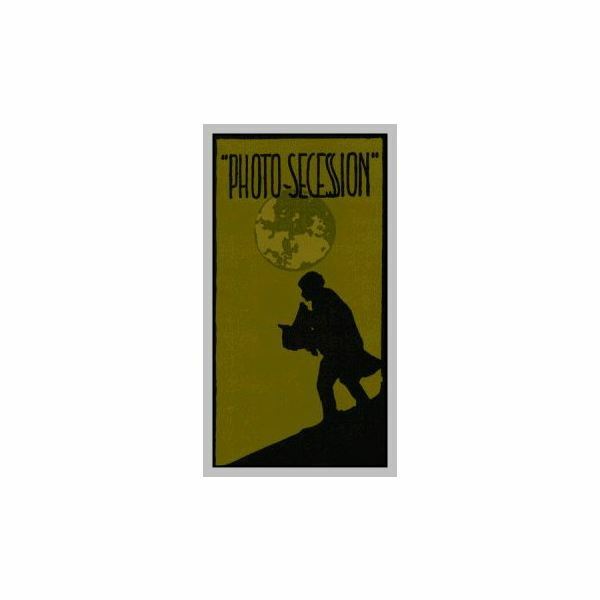 The group’s aim was to make the public accept photography as an art form, or as a distinctive method of expressing one’s emotions. His other members included Clarence White, Edward Steichen and Gertrude Kasebier. 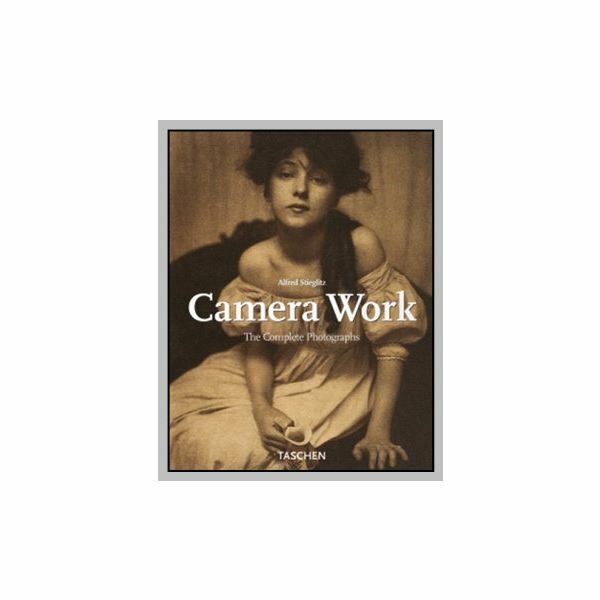 The group put up exhibitions and published a photographic journal called Camera Work which lasted up to 1917. 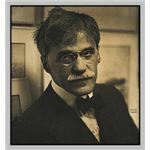 In 1905, Alfred Stieglitz was tapped to handle the operations of the Little Galleries of the group located at 291 Fifth Avenue in New York City. This lasted until 1917. In 1910, he was invited to put up a show at the Albright-Knox Art Gallery which was attended by thousands. This only marked that photography was becoming an accepted art form in the US. Alfred Stieglitz was known to be romantically involved with younger women. 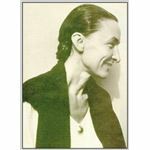 His wife Emmeline divorced him in 1918 after finding him photographing painter Georgia O’Keeffe. 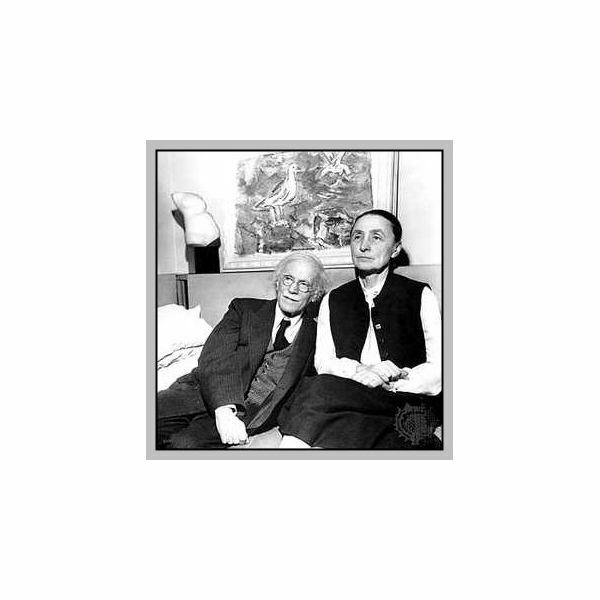 Six years later, Stieglitz and O’Keeffe tied the knot. 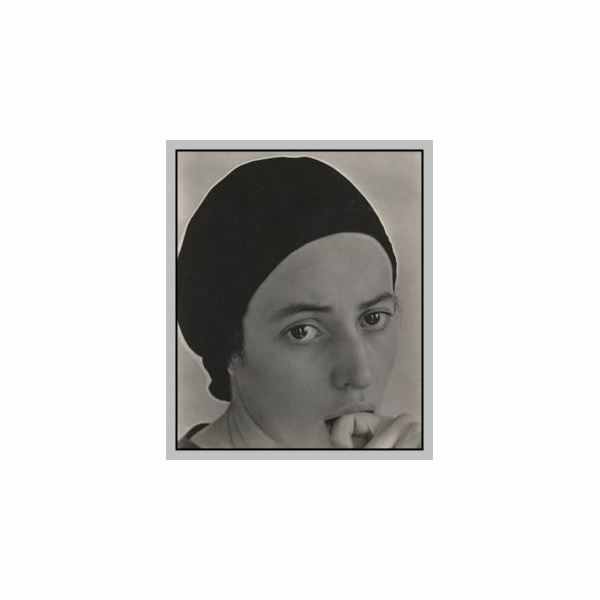 Many Alfred Stieglitz photos had his wife O’Keeffe as its subject. In the ‘30s, he also took shots of Dorothy Norman. These Alfred Stieglitz photos were among the first photos that focused on the isolated parts of a human body. 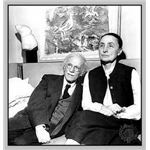 Alfred Stieglitz and O'Keeffe were happy together for 22 years as a married couple. Alfred had a heart attack and passed away on July 13, 1946.